Factory service manual / Workshop Manual for the 2009 to 2011 model year Ford Ranger. This manual is dealer issued and covers absolutely everything about the vehicle, including servicing, maintenance, general repairs, advanced repairs and rebuild specifications along with wiring diagrams. Covers all topics such as engine, gearbox, differentials, axles, suspension, steering, brakes, chassis components, interior components, electrical systems along with wiring diagrams. 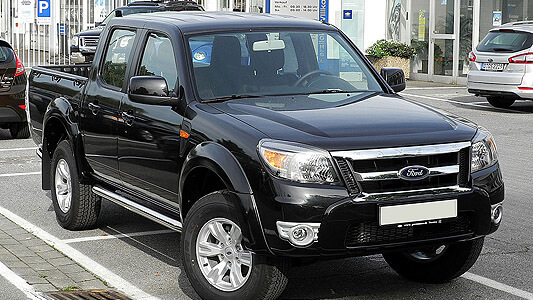 A complete repair manual for the Ford Ranger.